It’s been an exciting week for UK fintecher Tandem. 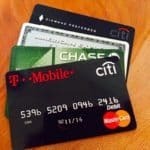 The platform launched its second credit product, Journey Credit Card, introduced auto-saving rules and the ability block card purchases in real time sans a formal cancelation process. 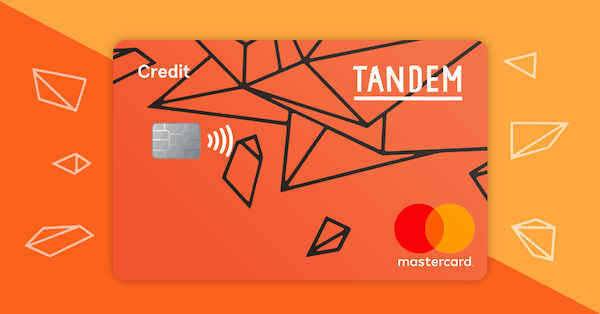 Tandem has said that it is planning a growing range of in-app features that offer credit customers flexibility and insight as they spend. 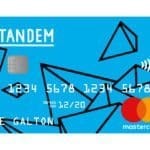 Tandem is focused on saving money for its 250,000+ customers. Tandem also recently updated its instagram account sharing idyllic travel destinations to visit using money saved via Tandem. 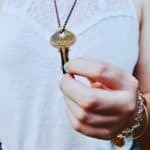 Crowdfund Insider: What are Tandem’s plans for the near future? 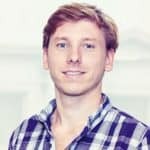 Matt Ford: We’ve just launched our Journey Card, so a major focus at the moment is scaling this and pairing it with a great mobile experience that helps you build a healthy credit score and stay in control of your personal finances. We’ll be launching our Auto Saving product in the coming weeks, initially to test users followed by a wider launch later in the year. We are really excited about other products in the pipeline which we are yet to announce. Watch this space! CI: Can you provide a snapshot of the platform’s current customers and expectations for growth? Matt: We are growing rapidly. Having announced that we passed the 250,000 customer mark several months back, we anticipate continued acceleration of customers growth through 2019. 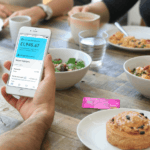 Our customers are varied; Cashback Credit Card customers are slightly older, typically in their 40s, while our app users are younger, usually between 20 and 30, we anticipate the Journey Card will span both. 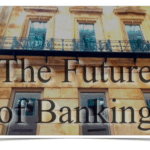 We don’t just aim to be a niche millennial bank, but rather a people’s bank that services the full market with fairer, more innovative products and services. CI: What other tools is the platform considering? Matt: We’re continually rolling out incremental improvements to give people greater control and transparency over their finances. Our new innovative Auto Savings rules are a good example of this – customers will be able to set aside their spare change automatically without thinking about it by setting up a suite of rules that help them save little and often. Savings is an area where we will continue to add new tools to make the process more intuitive. CI: Congratulations on your millionth highlight. 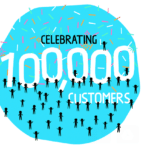 Matt: We are also proud to have recently issued our 1 millionth ‘highlight’. These are helpful in-app prompts showing customers ways to improve their finances. There are over 50 of them and we’re adding more all the time – there’s a lot of room to grow the personalization that our app offers and we can create a lot of customer benefit when you tap into our aggregated data. 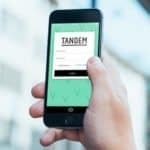 CI: How does Tandem stay on the cutting edge of digital banking AI? Matt: We have a dedicated data science team who are building out sophisticated cashflow forecasting, credit risk and fraud models using a variety of approaches including machine learning. This helps keep customers safe, project their spending and saving opportunities and to help ensure they qualify and are suitable for our financial products. 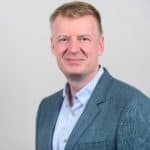 This entry was posted in Fintech, Global, Opinion and tagged ai, fintech, journey card, matt ford, personal finances, tandem, uk. Bookmark the permalink.